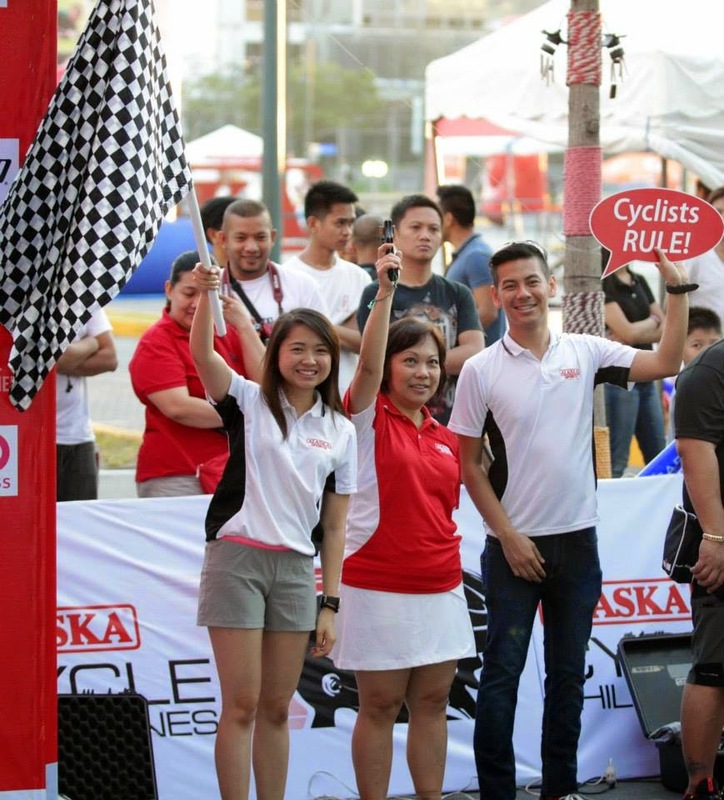 Alaska has teamed up with Cycle Asia, a network of premier cycling events and Sunrise Events to launch the Alaska Cycle Philippines where Filipino riders geared up for three days of thrilling bike action last May 16 to 18 at BGC. Over 1500 cycling enthusiasts joined the event which featured exciting and challenging categories for children, adults and families. 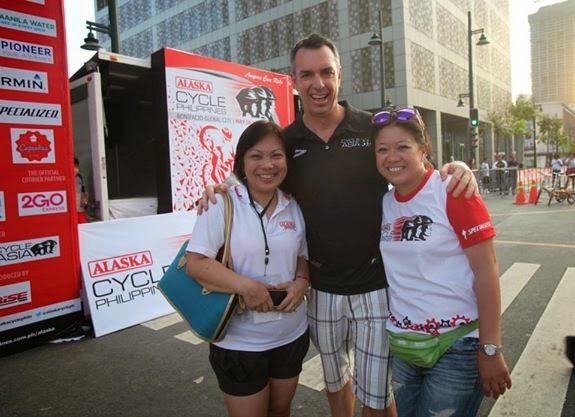 The event was graced by Chris Robb, managing director of Spectrum Worldwide and owner of Cycle Asia, catered to cyclists of all ages and abilities with different race categories. Categories includeTricycle Ride which is specially designed for young kids between ages 2 and 5, the Junior Challenge which is a more challenging category designed for older children where they have to ride as fast as they can within 30 minutes and then there’s the Foldies Community Ride which is catered to the popular folding bikes cycling community. 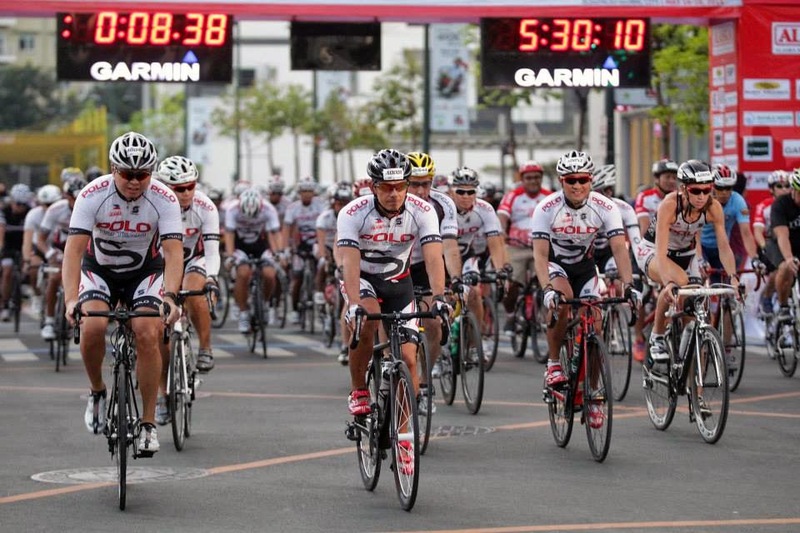 The Alaska Cycle Philippineswas a “Bike Ride Out”, meaning there were no winnersjust plain fun to promote participation and most especially good health and an active lifestyle. 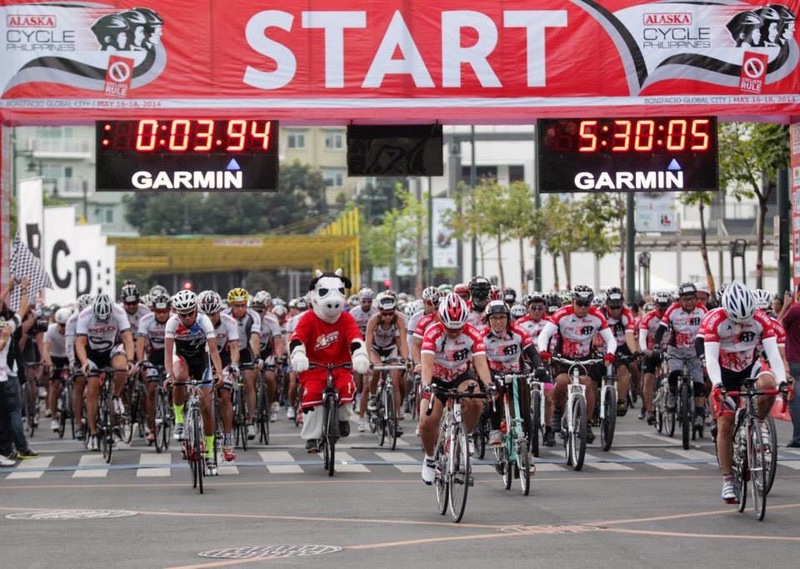 "We are excited to continue an active year of Alaska Sports with the launch of the three events Alaska Cycle Philippines, Alaska IronKids Philippines Aquathlon and the Alaska World Milk Day Family run. Alaska teamed up with international partners to ensure that Filipino families participate in sports activities as exercise to promote their health and ensure a wholesome lifestyle," said Wilfred Steven Uytengsu, President/CEO of Alaska Milk Corporation. 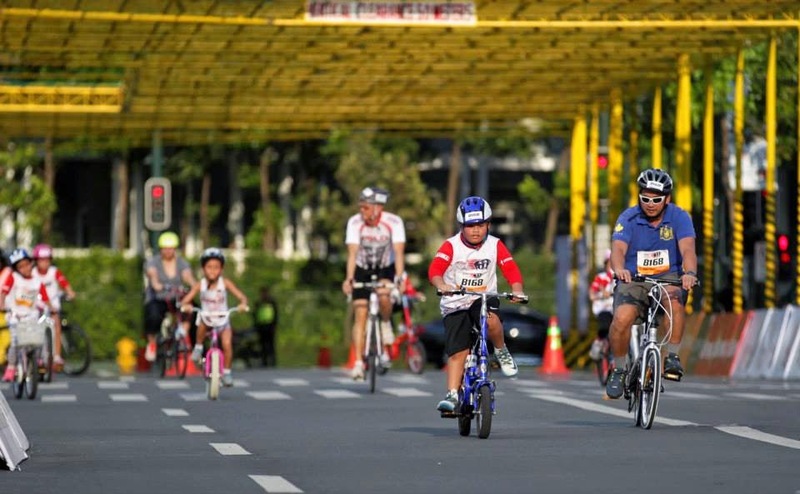 Alaska promotes a holistic sports development program for the whole family and encourages a healthy and active lifestyle through biking, swimming and running. 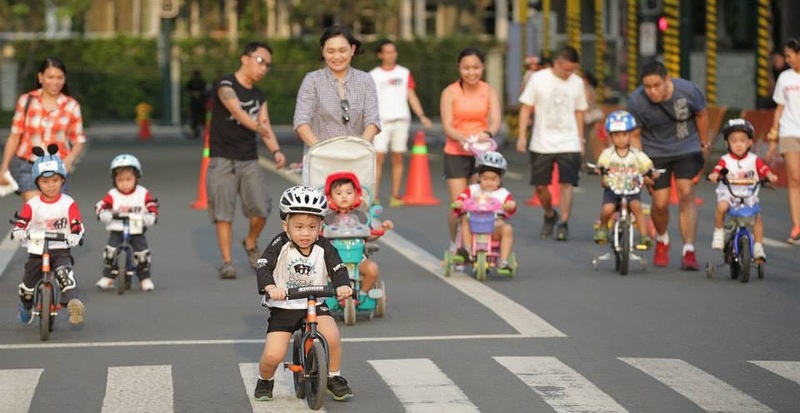 It also helps in community development and nation building by nurturing positive values of teamwork, cooperation and fair play through sports activities like the Alaska Cycle Philippines, Alaska IronKidsAquathlon and the World Milk Day Family Run.